Our Download centre provides extensive material (e.g. 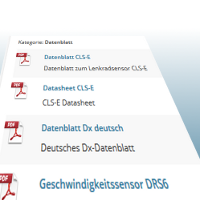 datasheets) about all our products. A convenient Search function is also available. Certain files (e.g. free demo software) need prior Registration before download is enabled. If you already hav an account on our website, you may directly Login here. You have any questions? Please feel free to use our Contact form to send us your messages and/or questions.